Sonia Benjelloun Carpentier is the Marketing and Communications Director of BVLGARI Middle East. She has spent most of her career in luxury goods, and in LVMH in different roles, between Paris, London and Dubai. 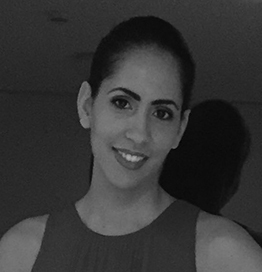 She graduated from ESEEC Business School and Dauphine and is passionate about women’s empowerment both in the workforce and in the private sphere.